I try to sign stock pretty regularly at bookstores in the Calgary and New York areas, but what good is that if you live somewhere else? Well, good news: My shiny new bookplates have finally (finally!) arrived! 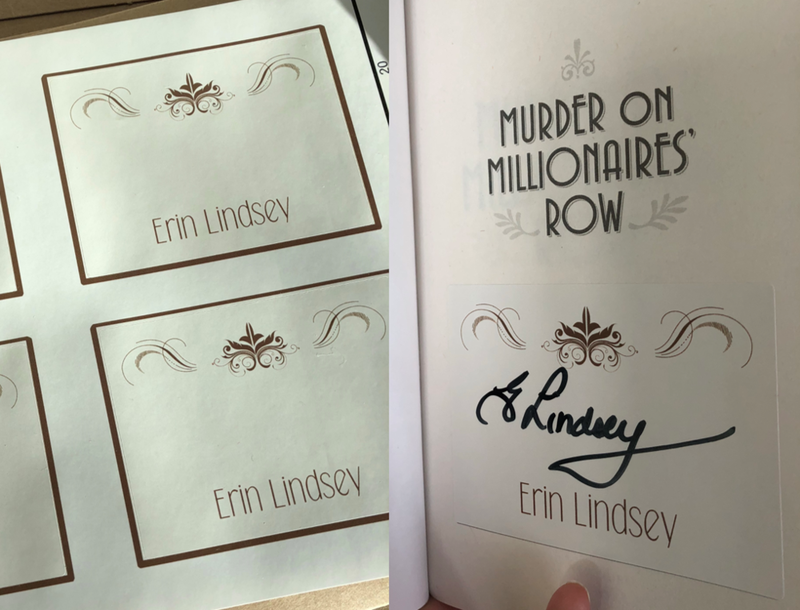 Just peel and stick, and voila — a signed book! I’ll send ‘em anywhere, free of charge. Just hit me up on the contact page with your name and complete mailing address.